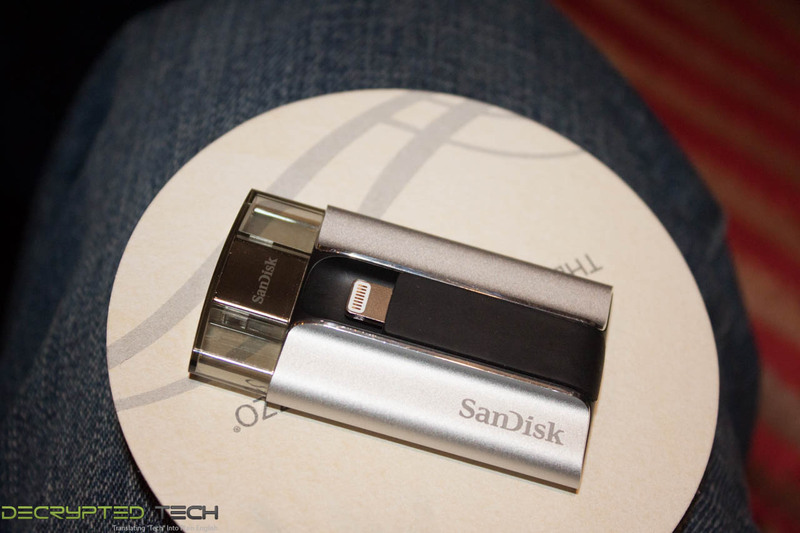 SanDisk showed us some mobile storage including a 512GB SD card that was rate in excess of 90MB/s. 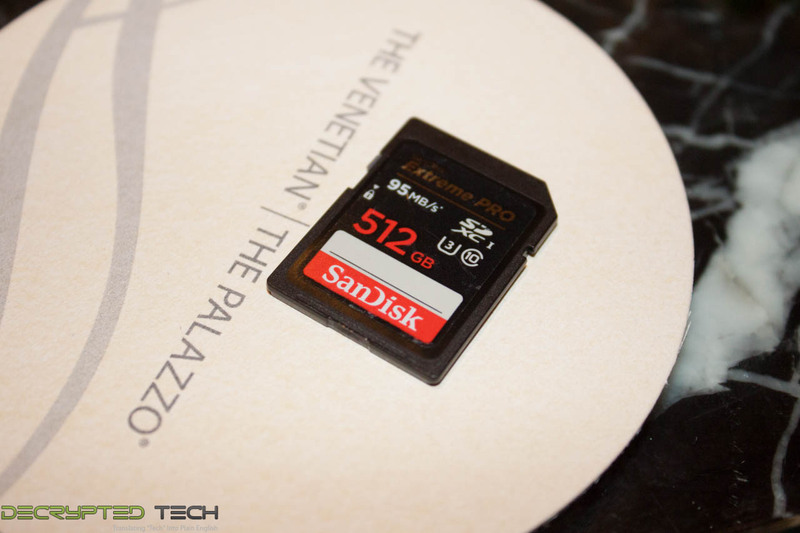 This speed and capacity would be excellent for anyone looking to do HD video without carrying around multiple SD cards in their bag. 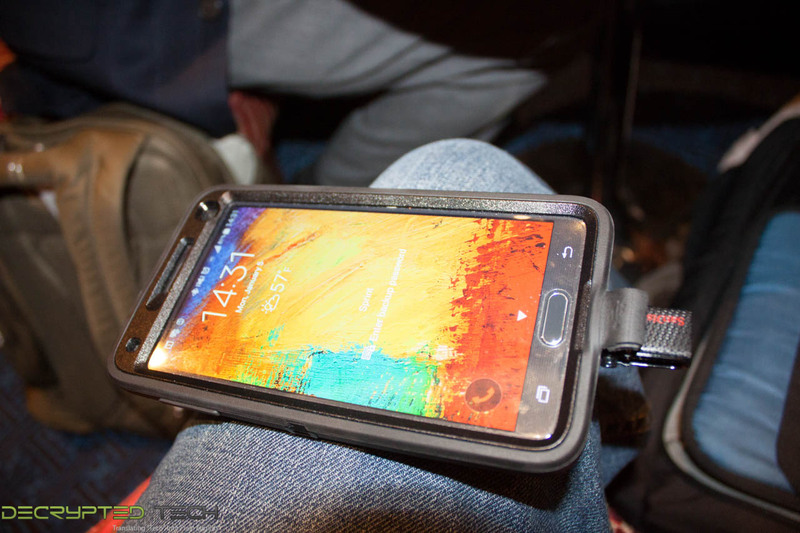 They also showed us their new Ultra Dual SUB 3.0 drive for mobile phones and tablets. This drive works in a standard USB 3.0 port as well as the micro USB port that is on the bottom of most Android based smartphones an tablets. The device has to support OTG (on the go) to work, but as that support is popping up in most new phones we are sure that it will not be much of an issues before too long. One thing that made this drive strand out though was its longer micro USB connector. 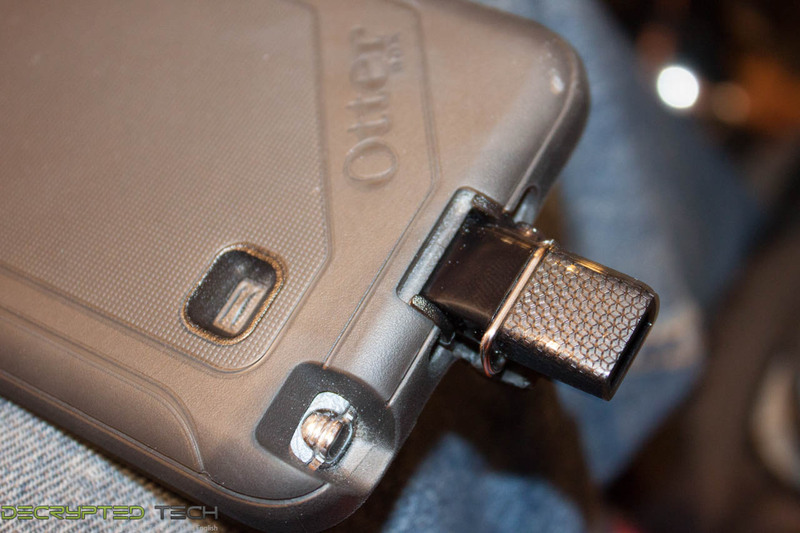 We have tested a couple of these before and if you have a phone like the Note 4 in a bigger case (Otterbox) you might not be able to get a good connection. With the Ultra Dual we did not have any issues, the drive had a very firm connection and felt very solid. You will be able to get these in 16-64GB sizes with prices ranging from $23-$65. Another pretty cool product was a backup drive from the iPhone. This drive is much larger than the OTG drives that are out there for Android, but it has some other rather nice features. By using an App for this product you can set it to back up your images automatically. You can also use this app in combination with the drive to watch movies that… well let’s just say movies that did not come from iTunes. We were even told that it will support MKV files with the AC3 codec in them. This has been an issues with some devices due to patents and is something we plan to confirm when we get one of these in the lab. Lastly we were shown two products that are great for anyone that wants storage on the go. 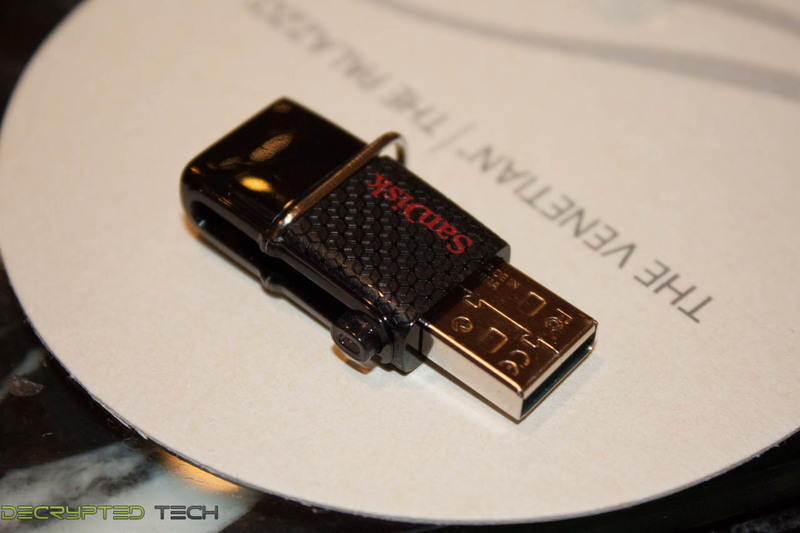 One is a small “puck” sized device that creates has up to 64GB of storage and an CD card slot for your movies and files the SanDisk Connect Wireless Media Drive. It has roughly 8 hours of life on a single charge and can stream up to 5 movies at the same time. You connect to this using WiFi and it can also connect to another wireless network. It is pretty standard in terms of features, but it is a little more stylish than some of the other ones that are on the market. 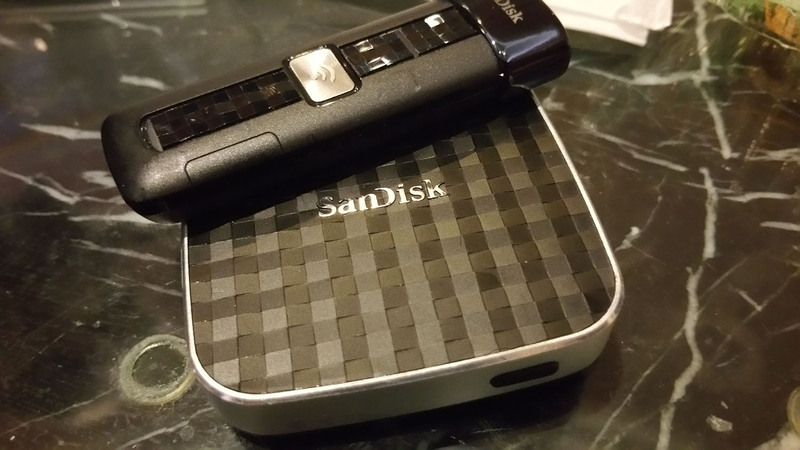 The other was the SanDisk Connect Wireless Flash drive. This is about the size of a normal flash drive and has a slot for a micro SD card. It has around 4 hours of battery life and can connect up to 8 devices at once with 3 media streams going at the same time. In all it was a pretty interesting meeting with the guys from SanDisk, we hope to work with them more this year and in the future.